Emily Hudson-Wheeler has been a volunteer since the age of 4! 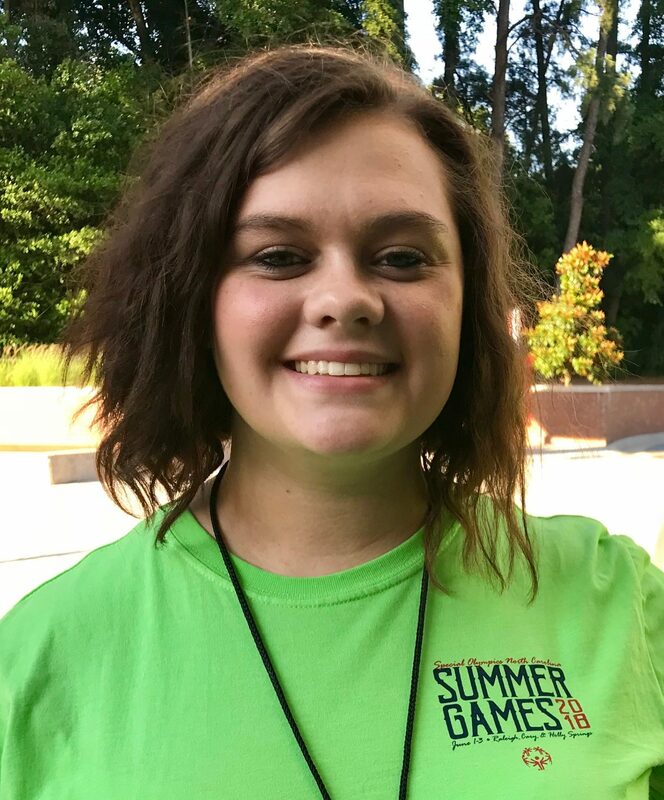 It’s dedicated volunteers like Emily who devote their time to make Special Olympics in Raleigh a success. Special Olympics is going strong, and 2018 marks the 50th anniversary of the first Special Olympics, held in Chicago and the 48th year of its inception in North Carolina. The program has grown every year. In 1970 North Carolina hosted its first Special Olympics with 400 participants. Today our state is host to one of the largest Special Olympics programs in the world! We have almost 40,000 registered athletes, and 19 different events. It’s estimated that 1,900 athletes will be competing in Raleigh this weekend. Special Olympics is a non-profit organization, and athletes are never charged a fee to participate. 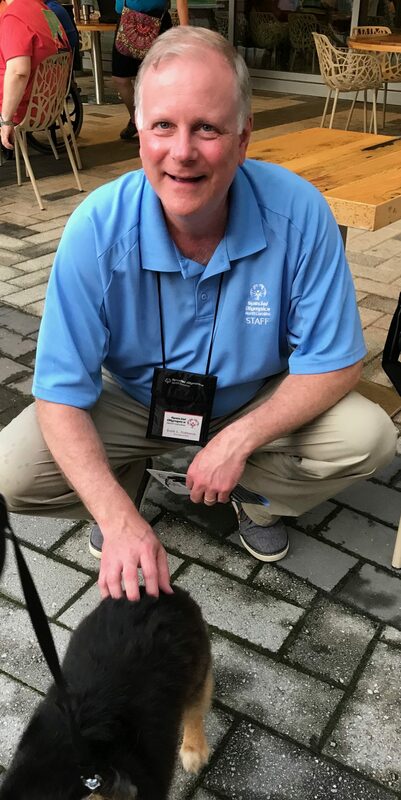 There are so many pieces that have been carefully aligned that make the North Carolina Special Olympics so successful. One of the most important pieces of the puzzle are the many volunteers, that give their time, so generously to make sure this event is a success. Did you know that there are more than 30,000 volunteers in North Carolina that help run this program? The strong support they provide has created a very sturdy foundation, upon which to build, and achieve success in all arenas related to helping athletes achieve their full potential. It starts from the top! Keith L. Fishburne, CEO creates a welcoming arena that inspires athletes, families and volunteers to put forth their personal best! I had the privilege of meeting and speaking with several organizers, athletes, family members, and last, but not least, volunteers this weekend. Not surprisingly, many have been volunteering for years. When you have a group of people who work toward a common goal, regardless of the cause, a familiarity develops over time that creates a fellowship within an organization. The strength, courage and happiness that permeated throughout, as everyone bonded together to support the athletes was truly uplifting. 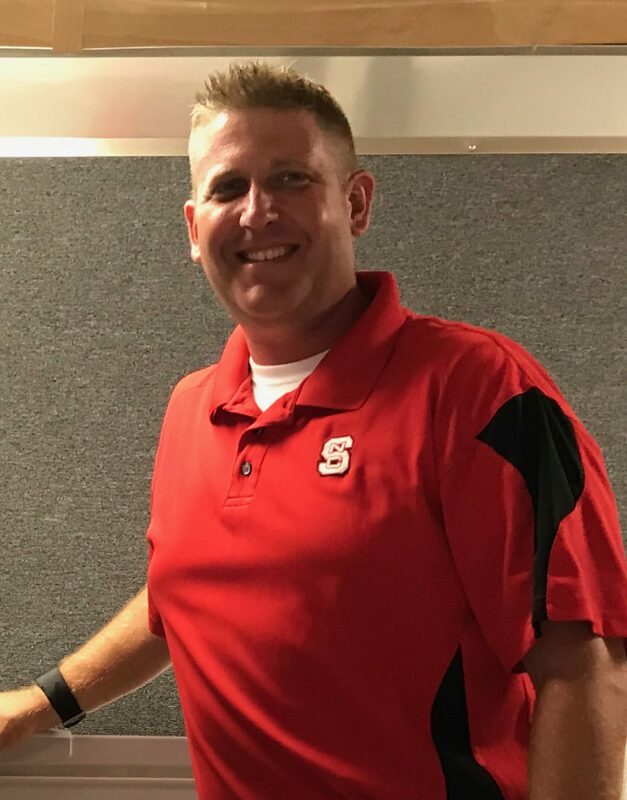 Alex Ives, Dairy Education Coordinator participated in the Special Olympics with an innovative, educational mobile classroom on wheels that travels throughout NC. This free program is affiliated with Southland Dairy Farmers. This is a unique “hands on” learning opportunity. Free ice cream is an added bonus! “Let me win, but if I cannot win let me be brave in the attempt.” Mindset is everything. Perseverance is the hallmark of success and having the opportunity to meet the athletes and the many individuals who give of their time so selflessly to create not just an event, but a culture of understanding, cooperation and leadership was truly an honor. If you would like to be inspired, please consider volunteering. You will get back much more than what you give.